Watch This: Steamer Landing Restoration Video! Carpe Diem and Sonoma Mountain High Schools are back for year two of watershed education! Last year, in collaboration with our Stewardship Coordinator Lee Farese, they planted a plethora of native plants on the McNear Peninsula, also known as Steamer Landing Park. This year they are back with plans to plant even more in an ongoing effort to rewild the park. Watch this amazing video they made of their project! And check out our blog post about their project last year. Our second annual Watershed Classroom Student Showcase was last Thursday, May 18. Student representatives from 10 of our 14 projects presented using PowerPoint and homemade videos, informing and inspiring attendees with their depth of knowledge and environmental literacy. Beth Flynn and Deanna Peake's students at River Montessori Charter School made a big splash at this year's Butter and Egg Days Parade with their giant steelhead trout! 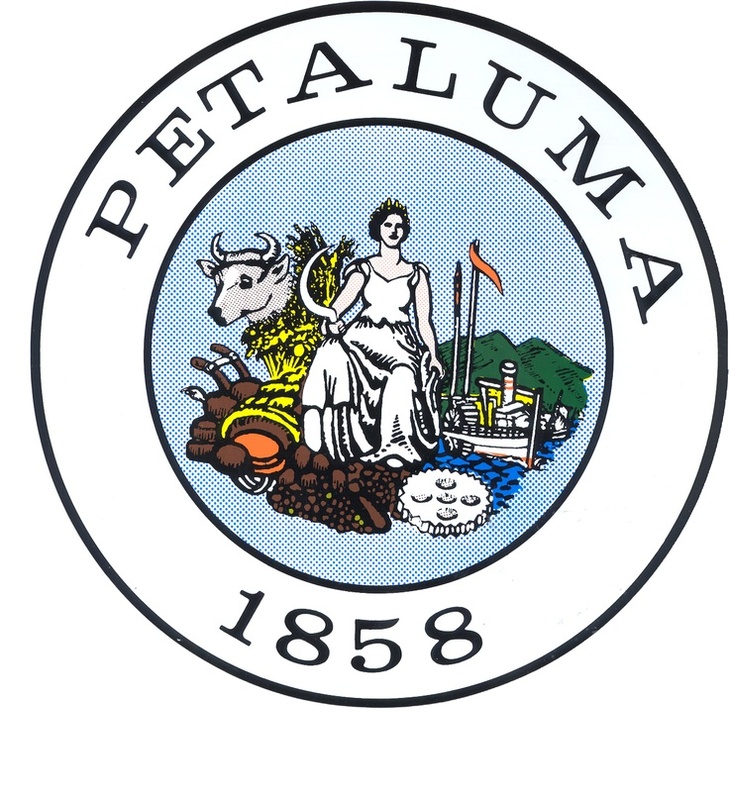 After a semester exploring the question "How can we teach the people of Petaluma that the watershed requires all its living and nonliving aspects to be healthy? ", students used what they had learned about our river and watershed to create their steelhead art piece along with signs and costumes for the parade. Our Watershed Classroom photography students had a chance to showcase some of their wonderful work at the Petaluma Public Library this month. Students from Josie Richter's photography class at Casa Grande High School worked on their Watershed Photography project over the course of the 2015-2016 school year, during which they took several trips to locations throughout the Petaluma Watershed to capture the beauty of our local waterways.